The prospection and joint development of vertical residential projects in the main cities in the South and Southeast regions of Brazil. 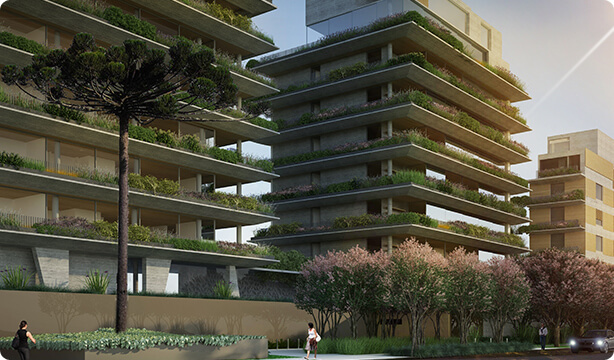 Bossa Nova Sotheby's is KSM's investee that operates in the brokerage of high-end real estate properties in São Paulo, Rio de Janeiro and South of Bahia, with the possibility of expanding its activities to other Brazilian regions. 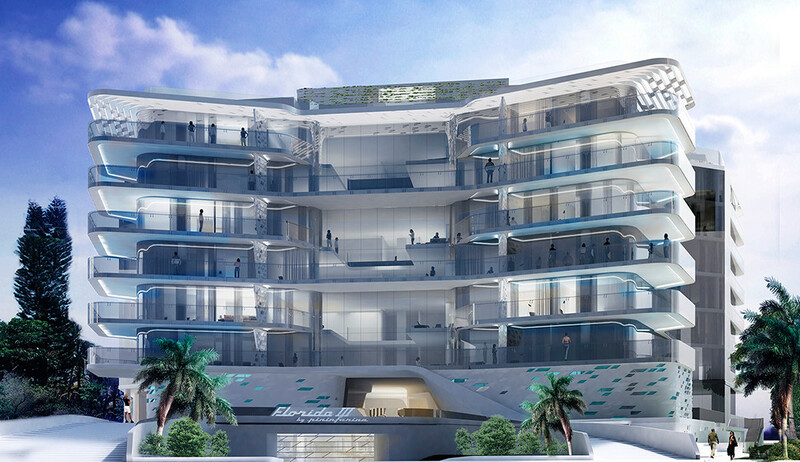 Prospecting and development of residential projects, purchase of land and retrofit in Miami, FL.